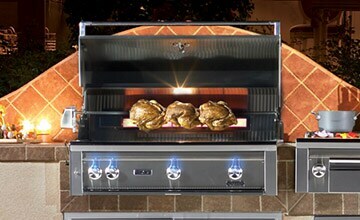 /Which Gas Grill Class Is Right For You? All of our grills are built with a higher quality than cheaper hardware/home improvement store grills, and we know you'll be happy with your grill purchase from us for many years to come. 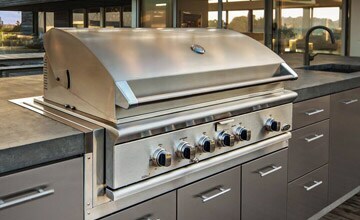 To help you shop and discover more grills that fit your desired style, cooking performance or budget, we've categorized our high-end grills into four classes based on price, quality, features, and more. 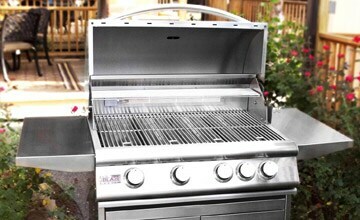 Need help with finding the grill that's right for you? We're here to help! Give us a call at 1-877-743-2269 or Live Chat. 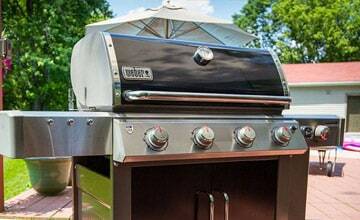 Which Gas Grill is Best for You?